After leaving his Sacramento concert date early and cancelling the remainder of his Saint Pablo Tour, NBC Los Angeles reported that Kanye West has been hospitalized on Monday. 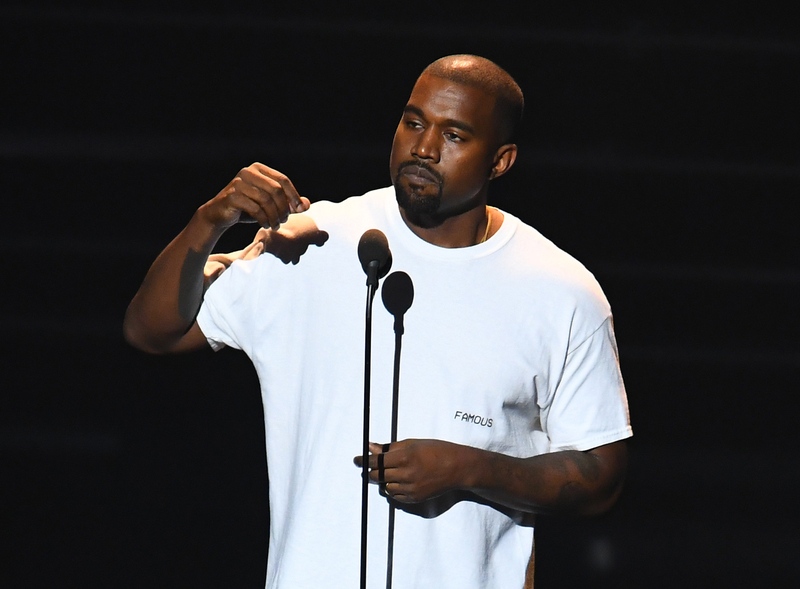 As fans were naturally concerned about the rapper, Yeezy enthusiasts must be wondering why Kanye West was hospitalized. People reported that West is currently hospitalized for exhaustion. NBC reported that West was "under observation" at Ronald Reagan UCLA Medical Center. E! News reported that West admitted himself to the hospital on Monday night. Bustle reached out for comment and did not immediately hear back. NBC reported that Los Angeles police responded to a "medical welfare" call at around 1:20 p.m. PT and that there were no reports of violence or criminal activity but the decision to take West to the hospital was "for his own health and safety." The reason behind this news could come from the fact that the artist has just endured a pretty dramatic week. West bewildered fans by behavior at recent concerts, which has included controversial comments during the shows about voting for Donald Trump and a concerning speech about Beyoncé and Jay Z — two colleagues he has defended and collaborated with many times. Earlier on Monday, West posted mysterious blurry photos to his usually dormant Instagram account. West has been touring, and promoting his fashion lines — to say the artist has been busy is a bit of an understatement. People also reported that West's wife Kim Kardashian-West will not be attending the the Angel Ball in New York City as scheduled. The event would have been her first public appearance since she was robbed in Paris in October. Here's hoping West will have a speedy recovery.